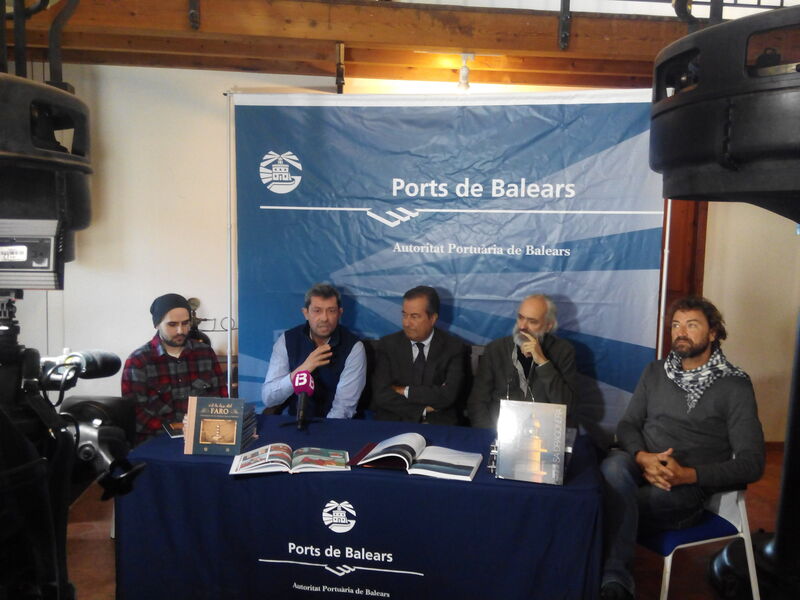 The president of the Port Authority of the Balearic Islands (APB), Joan Gual de Torrella, presented the project of the marine terminal for traffic between Ibiza and Formentera during the annual meeting held today by the Navigation and Port Council of the Port of Ibiza, during which he also discussed other important issues with the port community. 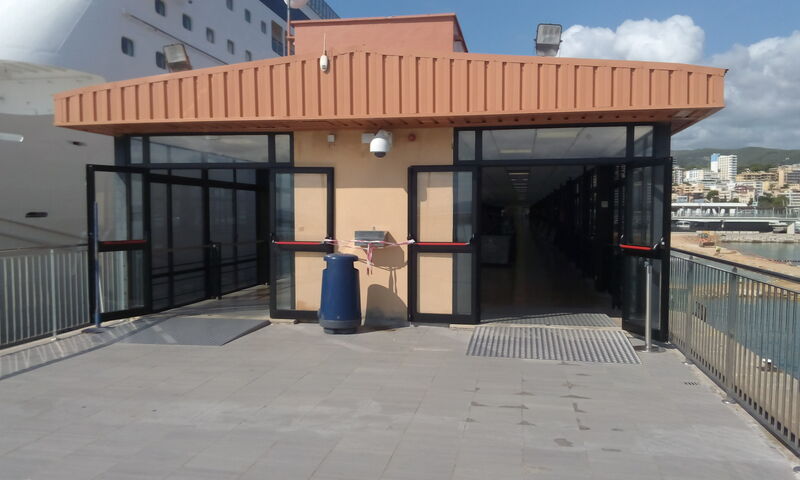 The Port Authority of the Balearic Islands (APB) has finished the improvement and refurbishment work on Harbour Station No. 1 at the Port of Palma. This development drive addresses the need to provide a solution to the waterproofing problems at the facilities which was leading to water leaking in and the formation of drops on the ceiling. All of this led to certain discomfort for the users of the Harbour Station. 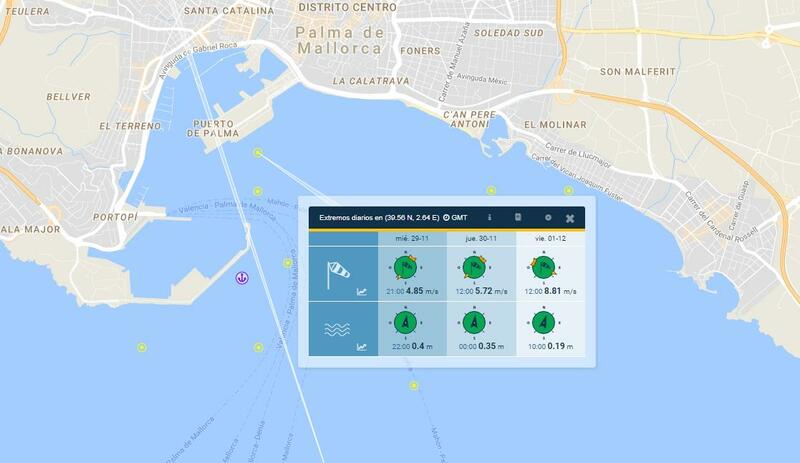 The Port Authority of the Balearic Islands (APB) has launched an adaptation and improvement plan regarding anchorage for the direct management berths in several areas of Portitxol, San Magín and Ca’n Barbarà at the Port of Palma. With an investment of 351,711 euros and a four-month execution period, the works will provide berth users with a renovated and up-to-date infrastructure for their boats. In the Portitxol area, prior to starting the works, the floor area was cleaned in order to guarantee suitable progress of the works. The Port Authority of the Balearic Islands (APB) has made public its open data system. With this initiative, the organisation commits to complying with Law 37/2007 on the Reuse of Public Sector Information (RISP) that affects all public administrations. The first step was to draw up a RISP Plan regarding the reuse of information and, subsequently, to publish an open data catalogue that contains the official data set of the APB, allowing any interested party to access it. This data set is represented through standard and reusable formats. 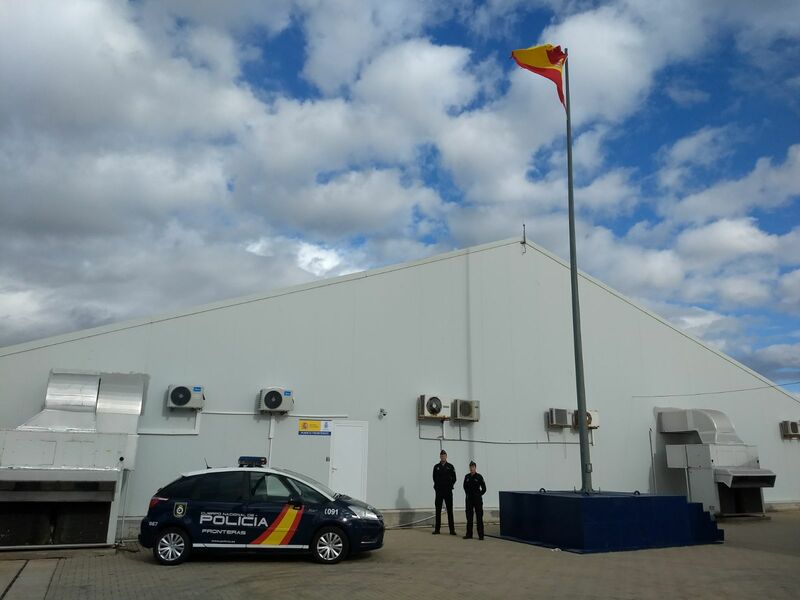 The Immigration and Border Police have new offices for border control at the Port of Ibiza now that the The Port Authority of the Balearic Islands (APB) has materialised their request to install and adapt the existing port facilities to current police requirements “in order to carry out border management in a proper and effective manner”, as National Police Chief Inspector Luis Alfonso Fernandez put it. SAMOA (Meteorological and Oceanographic Support System of the Port Authority) is the name given to the project launched by the Port Authority of the Balearic Islands (APB). The favourable advancement of the project has been confirmed by the innovation department of the port body. The project, which has been co-funded by the port authorities and State Ports, aims to provide the ports with personalised consultation and operating systems regarding oceanographic and meteorological information. 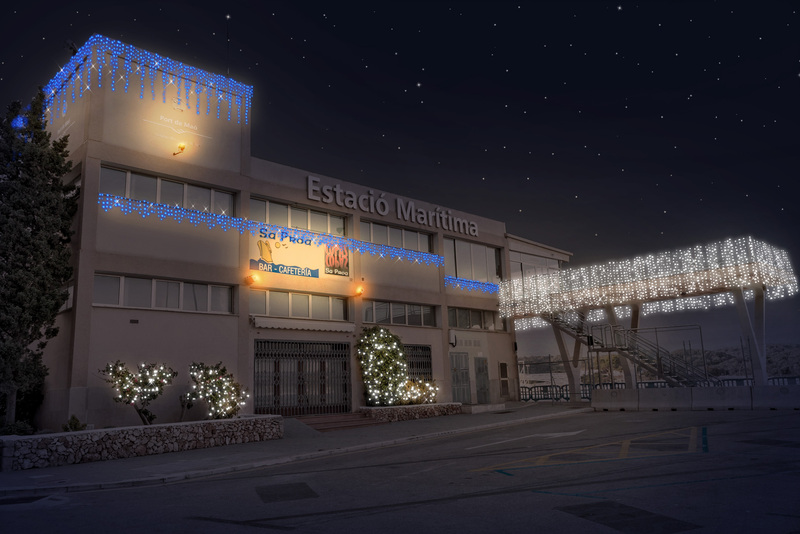 The Port Authority of the Balearic Islands (APB) is to renew the Christmas lights at the Port of Mahon this year. 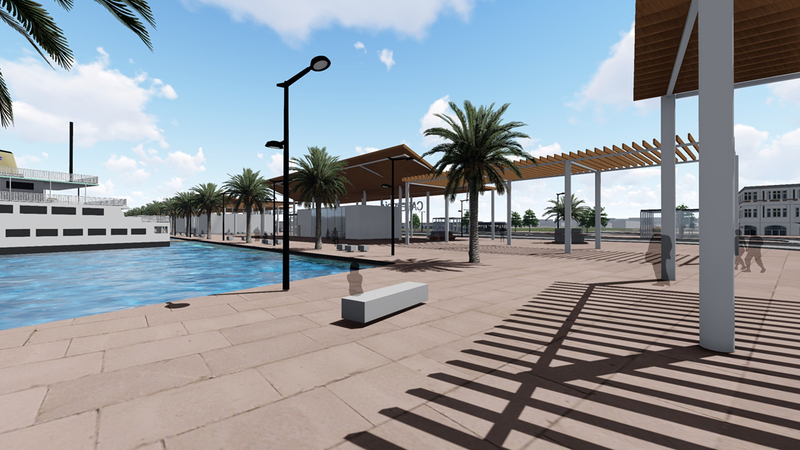 An initiative that comes in addition to the recent contract awarded for the maintenance of landscaped areas at the port and which will revamp the port area's image this Christmas. The Port Authority of the Balearic Islands (APB) has awarded the contract for garden maintenance services at the Port of Mahon to the company Servia Servicios Integrales S.L.U. The scope of this contract covers the entire port from the De la Mola Fortress to San Felipe Castle. This garden maintenance service contract came into force on 23rd October and will run until 23rd October, 2021. The budgeted contract allocation is 360,000 Euros and will provide direct employment for 5 people and 5 auxiliary companies. Cruise ships have an economic impact of 256 million on the economy of the Balearic Islands, which amounts to 1.04% of the Gross Added Value (GAV) and maintains 5,733 direct and indirect jobs. This data is taken from the preview of the economic impact analysis on cruise ships in the Balearic Islands presented this morning by the Port Authority of the Balearic Islands (APB). This morning at the Portopí Lighthouse, the Port Authority of the Balearic Islands (APB) presented two recently published works: Faros de sa Dragonera, which is dedicated to the three lighthouses on the island and preserves the memories of families that inhabited them: and A la luz del faro. Testimonio de los últimos fareros baleares, a comic that honours a trade that is soon to disappear. 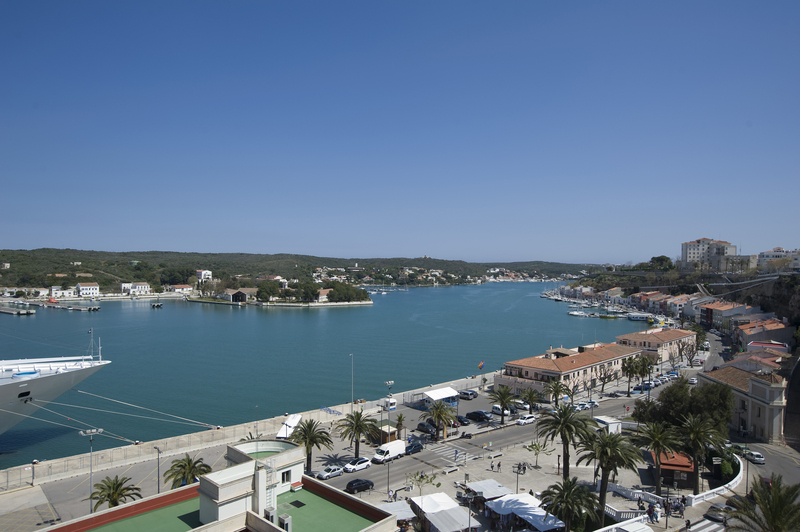 The Port Authority of the Balearic Islands (APB) has put out to tender a contract for the renovation of the building at Moll Vell no. The Port Authority of the Balearic Islands (APB) has started drafting its Strategic Plan which will address the future of the five ports it manages (Palma, Alcudia, Mahon, Ibiza and la Savina). The Port Authority of the Balearic Islands (APB) has commenced the reconstruction works on two docks at the Port of Mahon: Cala Sant Antoni and Cala Figuerassa.